Do bạn Get Sad When They Fight? người hâm mộ lựa chọn: Yes, I Hate seeing them fight! which hiển thị starring Jensen ackles is better? Who is your yêu thích Winchester Brother? người hâm mộ lựa chọn: Yeah it's time for it. 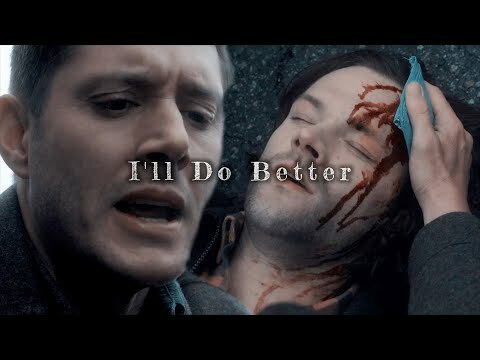 In Supernatural, who is the kindest person? 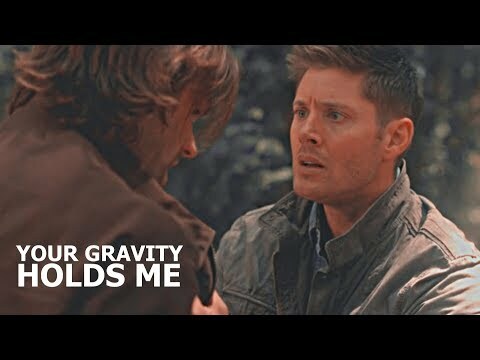 Sam hoặc Dean??? There have been many cases where people are addicted to playing mobile phones that cause unpleasant things. Starting from isolating themselves from social life, the decline in real interaction with the family to feel not confident to see posts of Những người bạn whose lives seem perfect. Can not get out of the phone also increases the number of accidents and deaths. Adding to the impact of digital addiction is macular degeneration! DEAN: "Who do bạn think is the hottest psychic? Patricia Arquette, Jennifer tình yêu Hewitt, hoặc you?" SAM: "Kids are the best"? bạn don't even like kids. DEAN: I tình yêu kids! SAM: Name three children, that bạn even know. 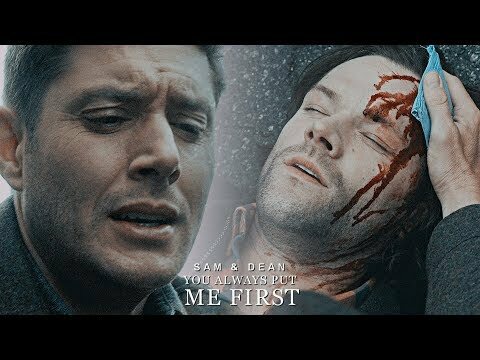 Supernatural is a tv hiển thị about two brother on a hunt for their father and the demon that ruined their lives forever. 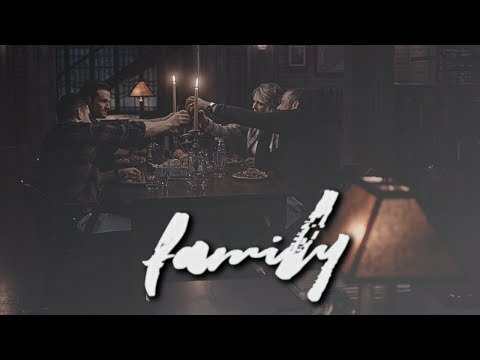 Sam and Dean have been have been hunting the demon demon that killed their mother their whole lives, but after 22 years its on the di chuyển again.now reunited after two years the brothers must fight their way through the hard things their job in tales as well as dealing with the idea that their beloved dad might be dead. 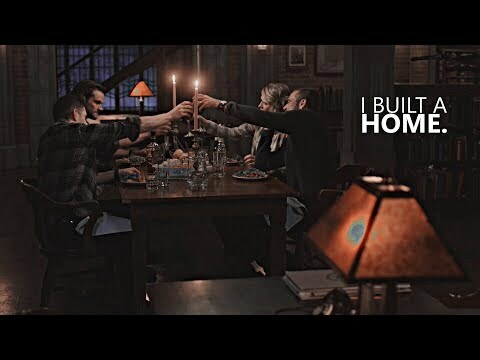 a video đã được thêm vào: Sam & Dean - "You Always Put Me First"
a video đã được thêm vào: The Winchester Family - "It Was A Good One"
"Home"- Did Dean compare Missouri Moseley to Zelda Rubenstein? Countdown to 10 000 những người hâm mộ ! Countdown to 5 000 những người hâm mộ !